It seems like Katy Perry can't hide from her Christian past. On a recent episode of American Idol, she is once again introduced to the Christian faith. 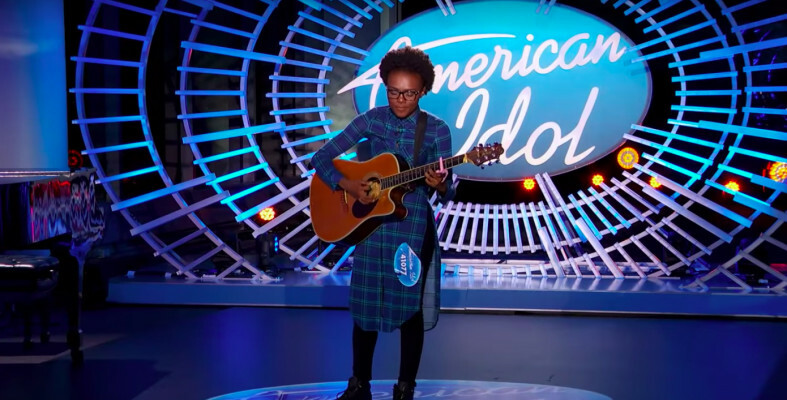 A contestant who goes by “Kai the Singer” shared openly during her audition how she and her family have struggled with poverty and homelessness. She even said that it was her church that sent her to the audition and paid for the trip to LA.